As reported in Politico’s Morning Education today, the Department of Education will be pursuing yet another regulatory agenda in the coming year, to include rewrite (or remove) the state authorization rules, the credit hour rule, accreditation regulations, and the requirements for regular and substantive interaction with instructors in distance education programs. This action comes while Congress is still considering the reauthorization of Higher Education Act--including eliminating several of these regulations and prohibiting their future regulation, if Chairwoman of the House education committee Virginia Foxx gets her way. 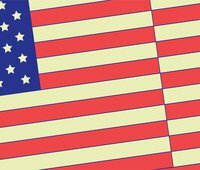 New America has weighed in on that legislative process with substantive recommendations and analysis on these and other issues. But it seems that Secretary DeVos has little faith in Republican Congressional leadership and has decided to move forward with her own plan. In an outcomes-focused world of federal financial aid, seat time and delivery model wouldn’t necessarily matter. But we don’t yet live in that world, so the credit hour definition serves as an important, albeit insufficient, buffer against fraud and abuse. While New America has long led the charge to “crack the credit hour,” pushing the federal government to allow federal dollars to go to high-quality, non-time-based programs through direct assessments and experiments, we are also aware of--and deeply concerned about—the risks of gutting the credit hour rule. For the past few years there has been a robust, if niche, conversation about whether or how to update requirements for “regular and substantive interaction” with instructors for CBE programs. This issue broke into more mainstream higher ed news in September of last year when the Department of Education’s Office of Inspector General (IG) found that the bipartisan poster child for innovation, Western Governors University (WGU), did not provide students with this kind of “regular and substantive” interaction and, therefore, had been providing “correspondence education.” The implications of this were significant--the IG recommended that WGU no longer be able to provide its nearly 100,000 students with federal financial aid, and that it repay over $700 million in federal aid it had already received. Although there is no chance that the Department of Education will accept the IG’s findings for WGU, the audit significantly elevated the issue. 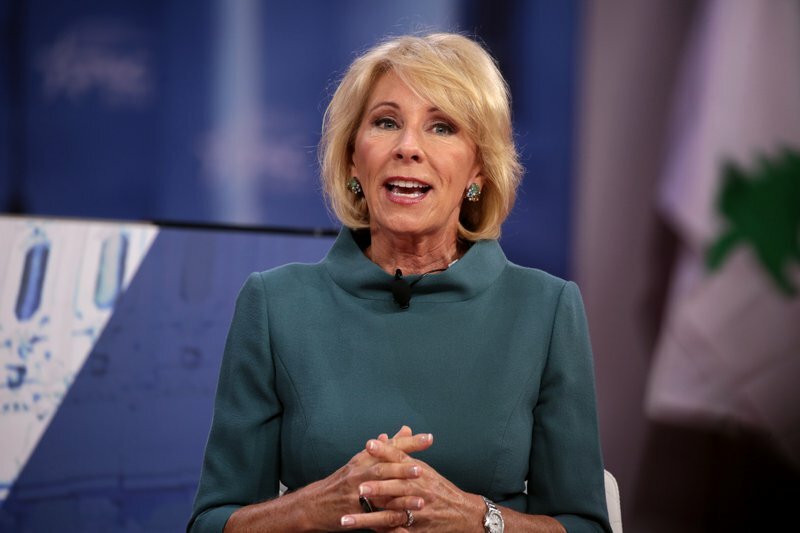 And while New America has considered ways to thoughtfully renvision the regular and substantive interaction requirement for high-quality CBE programs, it seems more likely Secretary DeVos will water down this requirement for all distance education programs, rather than carefully update it. Since competency-based educational (CBE) programs share some—but not necessarily all—of these characteristics, the CBE community has been grappling with how to keep the intent of the law, while accounting for new faculty models that support student learning and a high-quality education driven by outcomes. It’s not an easy balance to strike. And even if the CBE community agreed on how to proceed, it’s unclear whether the Department can (or would) regulate on regular and substantive interaction just for CBE programs, as opposed to all distance education programs. Unlike the CBE community, the distance ed community has not grappled with what revised definition that would also ensure quality would look like, and there wouldn’t be much incentive to heighten the already-low standards. Instead, the Department should help learn more about smart ways to revise the regular and substantive interaction definition for CBE programs through its experiments—where it’s currently learning next-to-nothing about how those programs are even meeting the requirement now, or how they’d plan to change their models. A full rewrite without that information will no doubt wind up as little more than a giveaway of taxpayer dollars to low-quality distance education programs that harm students under the banner of innovation. And it risks turning the highly bipartisan issue of promoting high-quality competency-based education into a highly partisan one.